How you can retain your natural hair growth is something that a lot of natural hair folks struggle with. 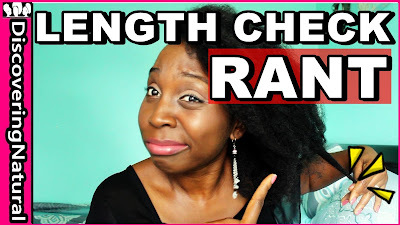 In this video, I share 4 tips that has help us retain our hair growth and prevent hair loss. 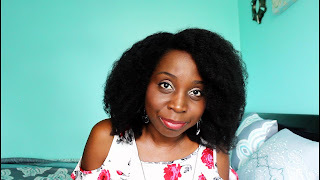 For Natural Hair, one of the key natural hair questions I get asked is "How to Grow Natural Hair" . Now, growing natural hair and retaining your natural hair growth are two separate things. 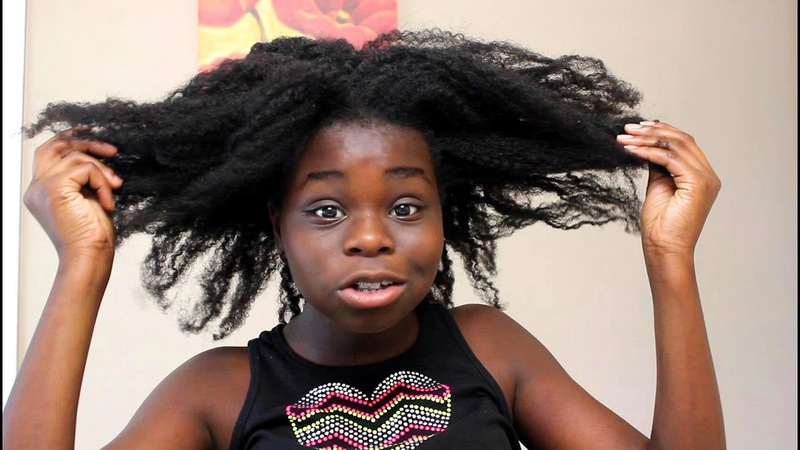 If you say, why is my hair not growing, my answer to you is your hair is always growing. 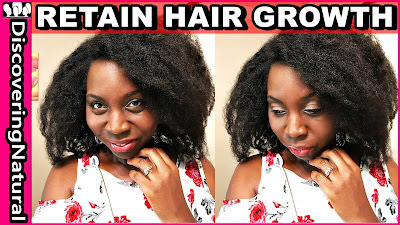 Checking your natural hair care routine and knowing the right hair routine and even natural hair products can help you on how to retain natural hair growth even with long natural hair and also with short natural hair. Be it someone with type 4c natural hair or even 3c natural hair. 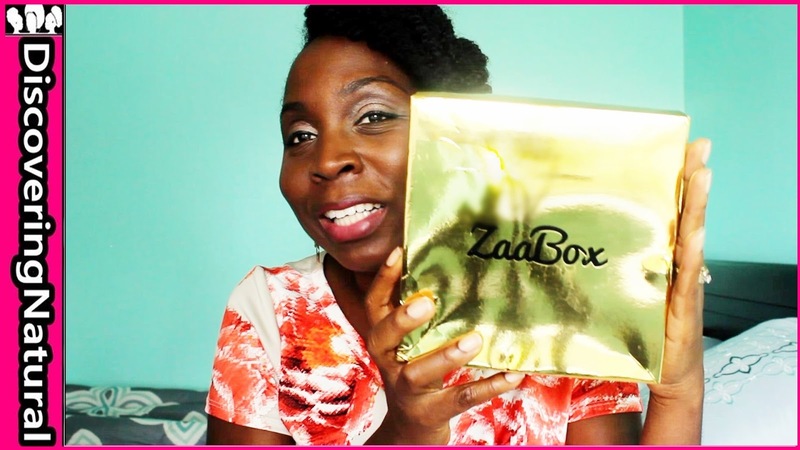 ZaaBox is a Monthly Subscription Box for Women. This box is a themed beauty subscription box that contains all natural products from black owned business. The purpose of the box is to show the beauty of black women. 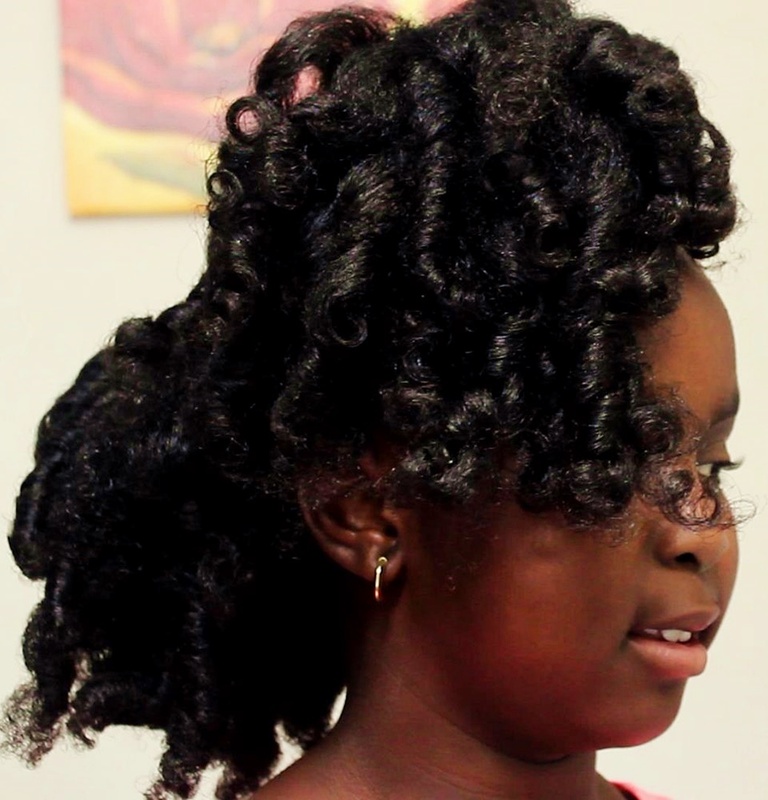 Use Coupon Code "curly" to get 5% off your subscription box. 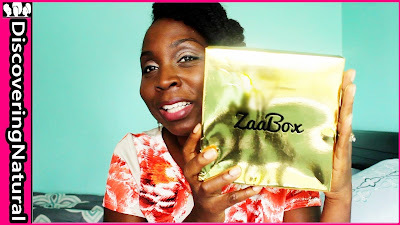 This is my second ZaaBox subscription box and I love this month''s theme, Summer Citrus. 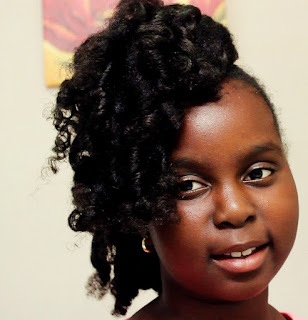 We are so OBSESSED with long natural hair that doing constant Natural Hair Length Check can become a constant reminder of our FAILURE to reach that foot length or waist length or whatever length we assume we can reach. 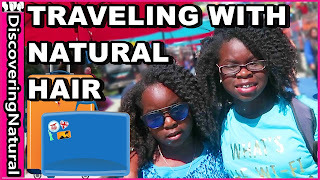 This video is my First Natural Hair RANT video. Yes! I am Ranting today. 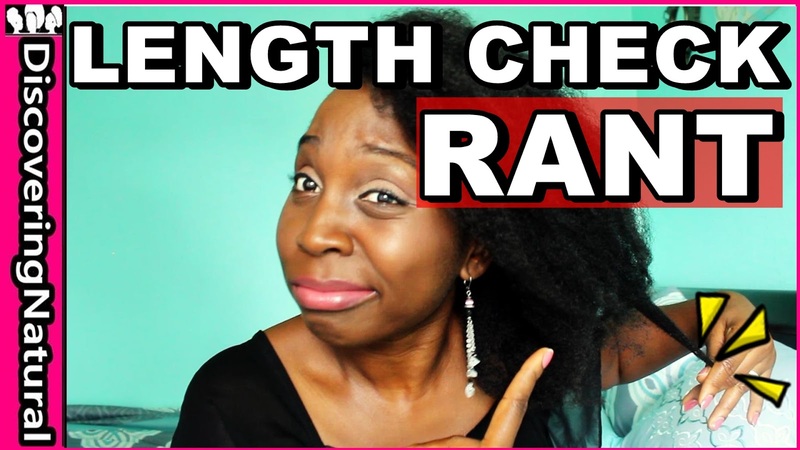 Many people have been asking me to do a Natural Hair Length check and I give you 3 reasons why I don't do them. 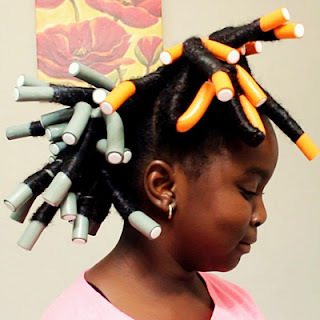 Please share with the natural hair community and share your thoughts in the comment area. 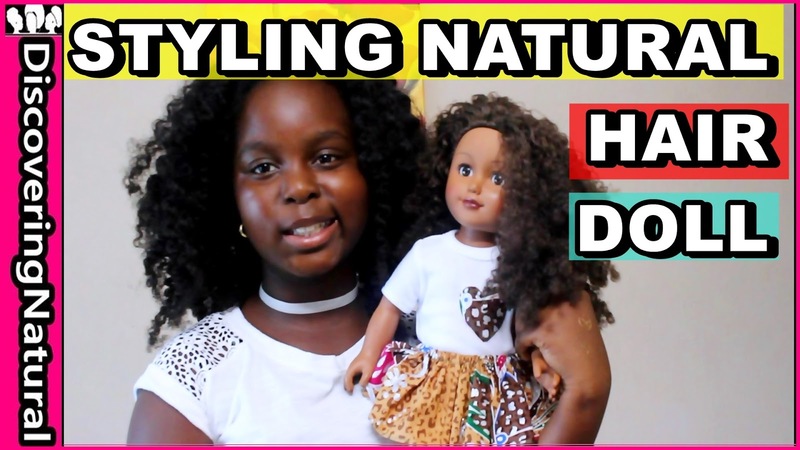 Watch me style my black doll natural hair in this cute style. Also, she got a new Ankara Doll clothes. I love it. My doll is wearing the Kion African Print PAG doll outfit. It is so hard to find cute black dolls with natural hair. I found mine at Walmart but my friends on our Facebook page, DiscoveringNatural said that I can also find it on Amazon and other places. 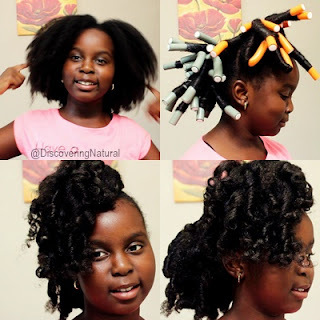 Natural Hair is Beautiful..WE SHOULD ALL GO NATURAL.. 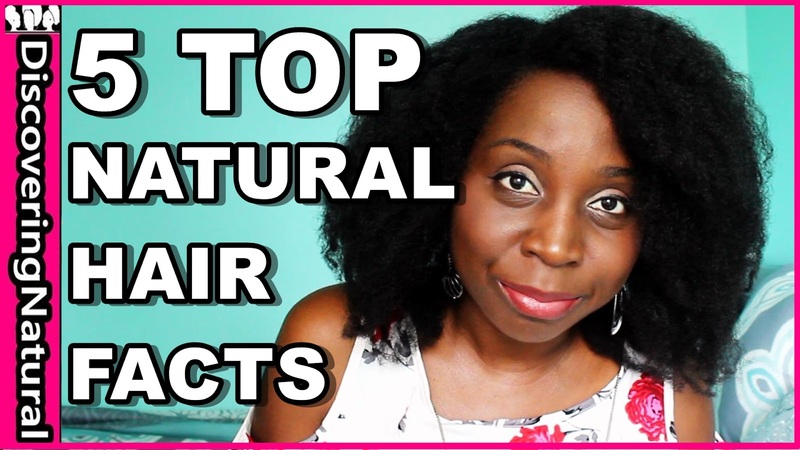 But STOP... here are some Facts about Natural Hair you should know. Do you know what natural hair products will help you with your natural hair care? Products for natural hair to help with your natural hair growth and natural hair care is one of the top facts you should know. 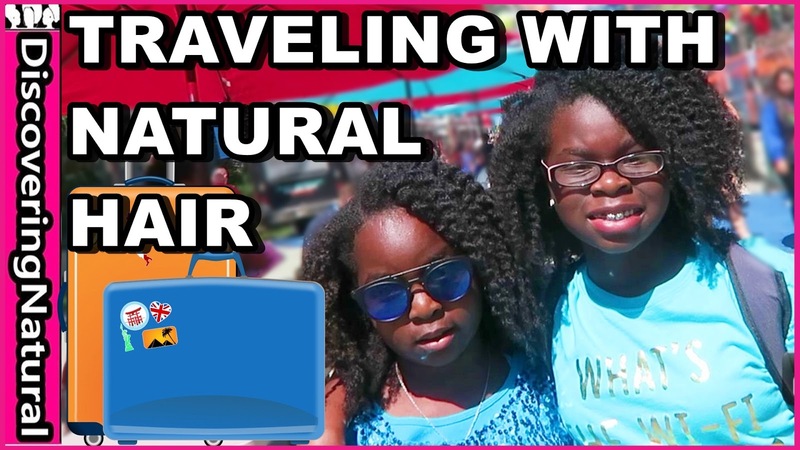 I have been taking care of my hair myself for a while now, but summer is always a tough time on my hair. It gets SO SUPER dry. Today, I will be showing you what I use to keep it moisturized. 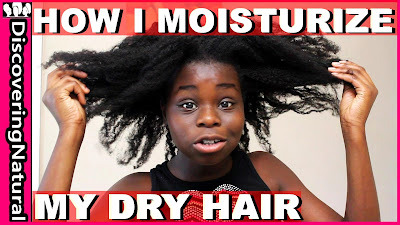 Natural hair is dry but if you learn how to moisturize natural hair properly, it will not break and it will retain length, helping you have long natural hair growth. This style is so simple to recreate. 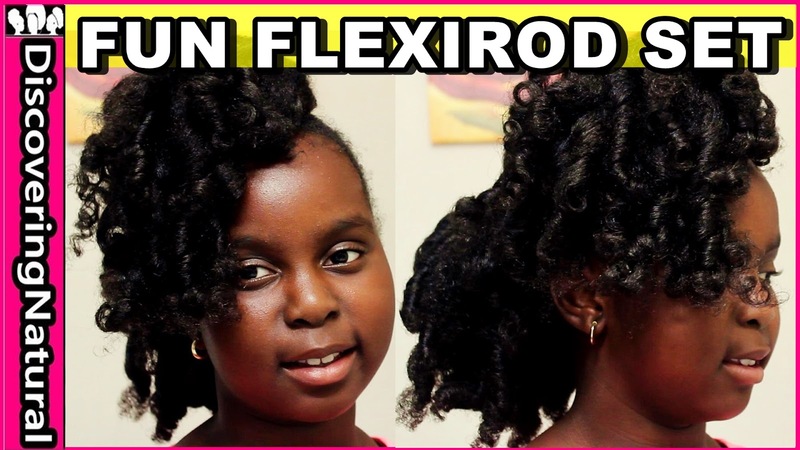 We used the new Eden Bodyworks Citrus Fusion product that we bought a few months ago. Do you know the Benefits of using Shea Butter and how to use Shea butter on your hair? 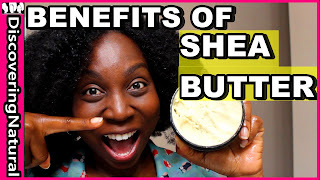 Shea butter contains Vitamin A, E and fatty acids that are beneficial for your skin, hair and face. It helps to nourish your skin by helping with elasticity in the skin. It can also helps with your stretch marks.